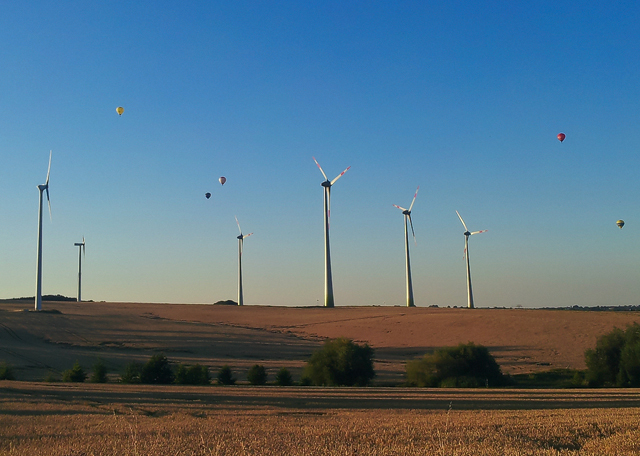 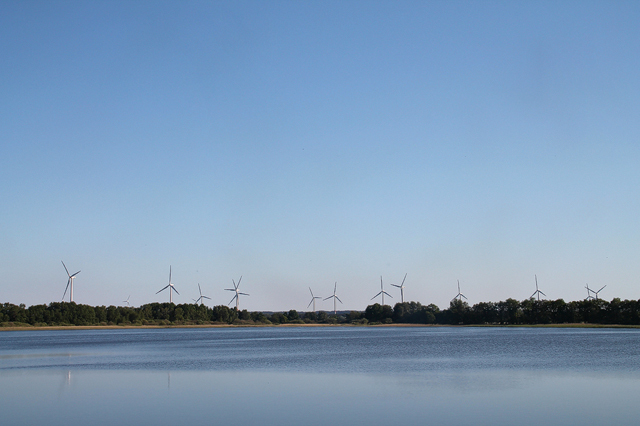 We have also operated in Mecklenburg-Vorpommern since April 2013. 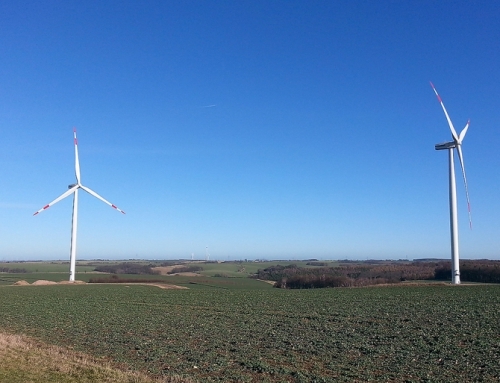 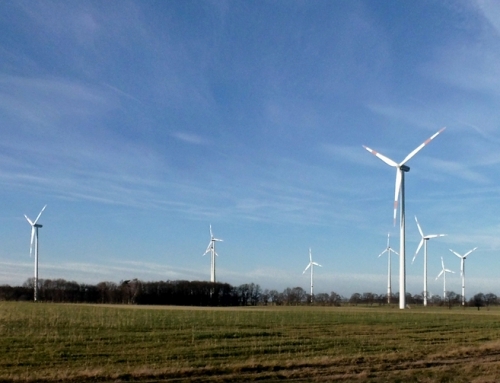 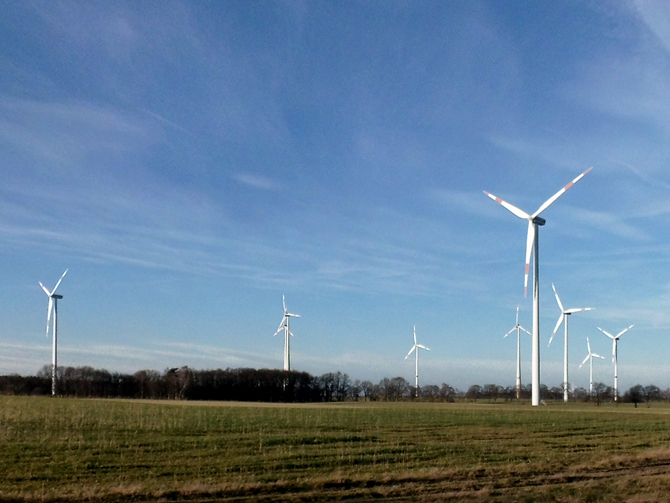 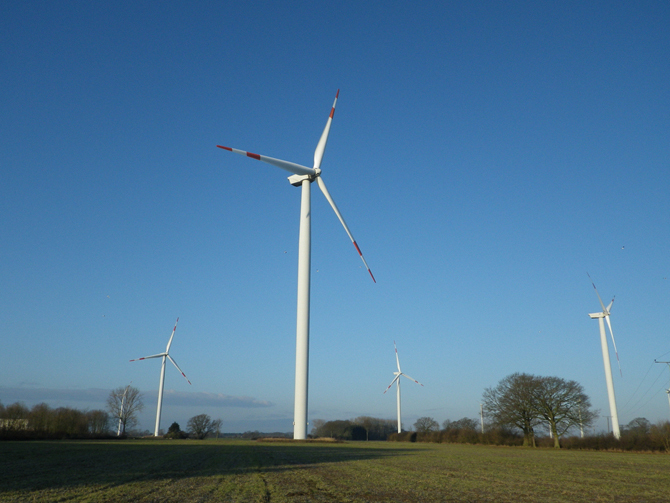 The operators of the Suckow wind farm and the Siggelkow transformer station commissioned our company with management of the two facilities. 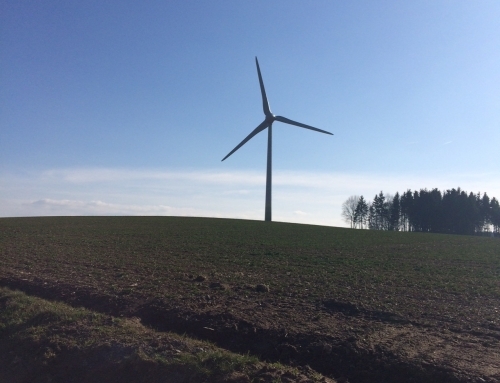 The newly erected wind park in Suckow consists of three Nordex N100 wind turbines. 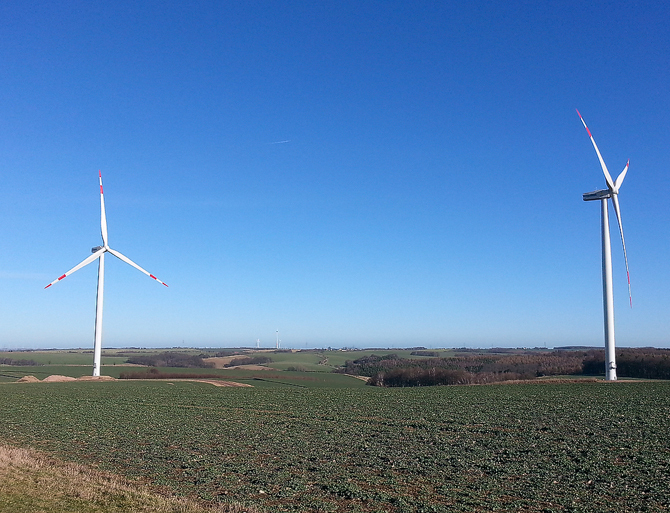 Each boasting hub altitude and rotor span of 100 m, they have a rated capacity of 2.9MW. 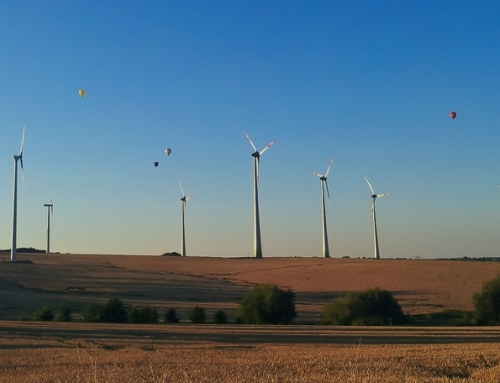 The aggregate wind farm capacity available to the public grid is therefore 32.5MW. 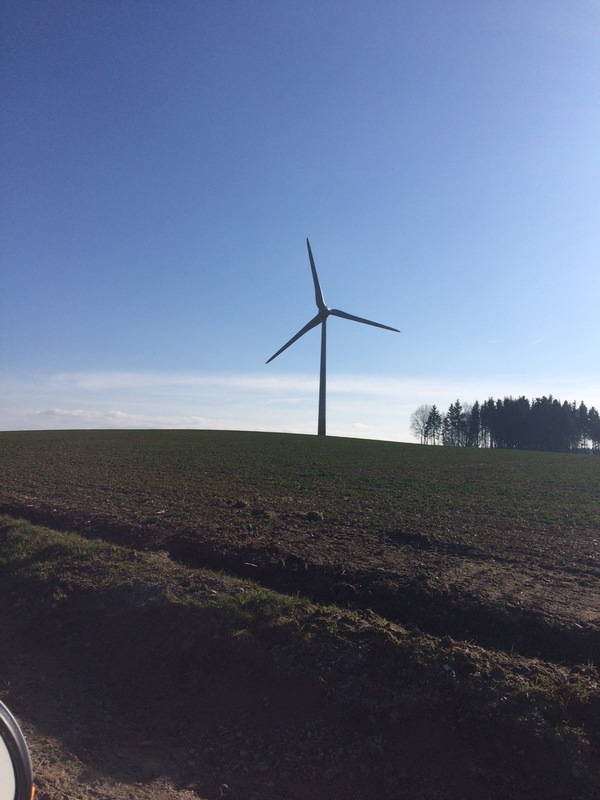 The annual yield is sufficient to supply 21,000 households with green electricity.